I got another article published at Alternative Emerging Investor. Please find it below. 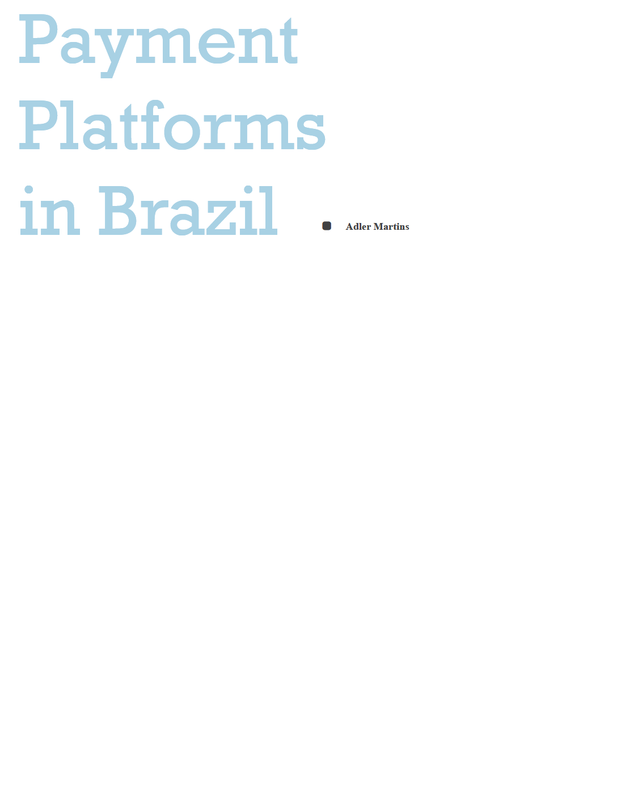 Many providers of international payment services have been seeking to enter the Brazilian market. The companies, both big and small, operate mainly through websites and focus on the intermediation of payments for merchandise. Several of them also offer direct transference services, especially between individuals. The Brazilian market is very particular, however, due to its high level of automation and to its very strict regulation. Brazil has implemented quasi real time retail, interbank and forex payments infrastructures in the form of automated clearing houses, overseen by the Brazilian Central Bank. The direct participation in such clearing houses is heavily regulated and demands investments in risk mitigation and technical infrastructure. Brazilian Central Bank will also perform a very detailed authorization process before allowing any company to become a financial institution able to take part in the backbone of the Brazilian payment system. Smaller companies in Brazil have been able to participate in the market by acting as Point of Sale (POS) operators, intermediating the relationship between a highly dispersed customer base and a relatively concentrated base of retail providers. The scene for international payment providers, however, remains a little opaque. A number of companies are starting to do business in Brazil, basing their operations in a proprietary base of clients located in one specific country. For example, one company may specialize in bank transferences made between a Brazilian community in Portugal and another specific Portuguese community in São Paulo. These payment solution companies (PSC) might be, in effect, creating a separate, private clearing house for their own payments. This would happen, for example, if the PSC waited for similar order to be transmitted from one country to the other (one person in Brazil who wants to send 100 USD to Portugal and one person in Portugal who wants to send the same value to Brazil), and then compensated the orders within the respective countries (by depositing the 100$ sent from Brazil directly to the bank account of the person who wanted to receive money from Portugal, for example). This kind of informal clearing of deposits would be absolutely illegal, since it would be made outside of the Brazilian payment system administered by the Central Bank. 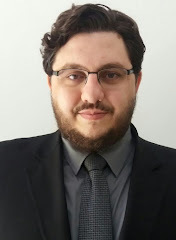 To further complicate things, though, one must consider that if the PSC acts exclusively as a point of sale terminal, receiving data from credit cards and transmitting them for clearance before officially endorsed financial institutions in Brazil, its activities would be subject to a much less strict regulation. On the other hand, these PSC should be prepared to aid the Brazilian sellers or consumers to obtain proper tax documentation regarding the transaction, since the receipts of payment generated electronically often do not contain all the details required by Brazilian authorities. Finally, transactions that use virtual coins, such as Bitcoin, inter alia, are out of the scope of regulation of the Brazilian Central Bank and therefore might theoretically be performed by PSC companies, even if they are not registered as or acting on behalf of financial institutions in Brazil. The conclusion is that the operation of foreign payment solutions web sites in Brazil might be subject to two or three very different sets of rules, depending on details about how the transactions are conducted. The operations must be carefully planned in order to avoid infringement of public policy regulations. Further regulatory development, especially regarding the use of virtual coins, are expected to take place soon. This article has originally been published at the sixth installment of - Alternative Emerging Investor. To subscribe or purchase this issue, please visitwww.aeinvestor.com, or contact Ms. Tiffany Swensonat tiffany@aeinvestor.com.